Villa N1, designed by Lindvall A & D, features the PanoramAH! Series 38 system of fixed and sliding windows, supplied and fitted by Architectural Solutions. The single-family summerhouse is situated on the west coast of Sweden. It comprises five interconnected pavilion-like volumes, organised in a sequence. Almost every volume features sliding windows that glide into pocket walls, creating a seamless integration between interior and exterior. See the third in a series of videos from Architectural Solutions, featuring the PanoramAH! series. The film was directed by the multi-award winning Film Director, Goran Kapetanovic and features projects and production. Architectural Solutions from Architectural Solutions on Vimeo. 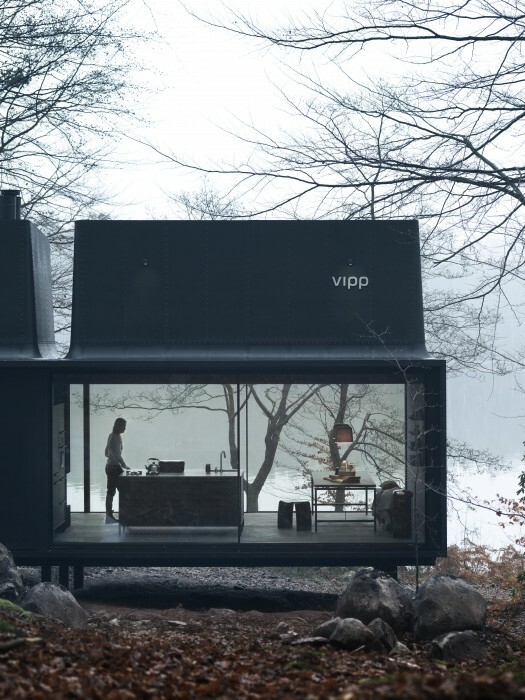 The Danish brand Vipp – best known for its designer bins and kitchen accessories – has taken its lifestyle concept a step further with the launch of the Vipp Shelter, a fully-furnished, galvanized steel retreat. The 55m2 prefab structure is delivered in two containers and assembled on site. The main level of the two-story structure features PanoramAH! sliding windows on two of its four sides, which were supplied and fitted by Architectural Solutions. 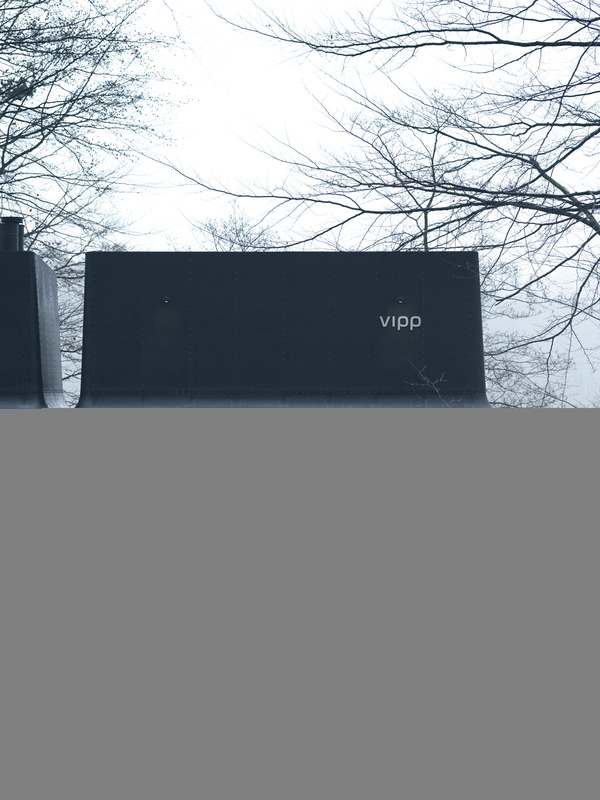 The Vipp Shelter is a place for escape – a container designed for living in – where inhabitants can enjoy the beauty of its surroundings. One side of the main level has a glazed facade measuring 2.6 metres high and 11 metres long, constructed from four PanoramAH! Series 38 sliding profiles on a two-track system. The PanoramAH! system allows the shelter’s inhabitant to open the windows, thus removing any division between the interior and the structure’s surroundings. The other side of the main level features two floor-to-ceiling sliding profiles, measuring 2.6 metres high and 5.6 metres long. The use of PanoramAH!’s Series 38 double-glazed system with its slim 20mm profile, not only offers optimal insulation, but also a view with minimal interference and maximum exploitation of natural light. 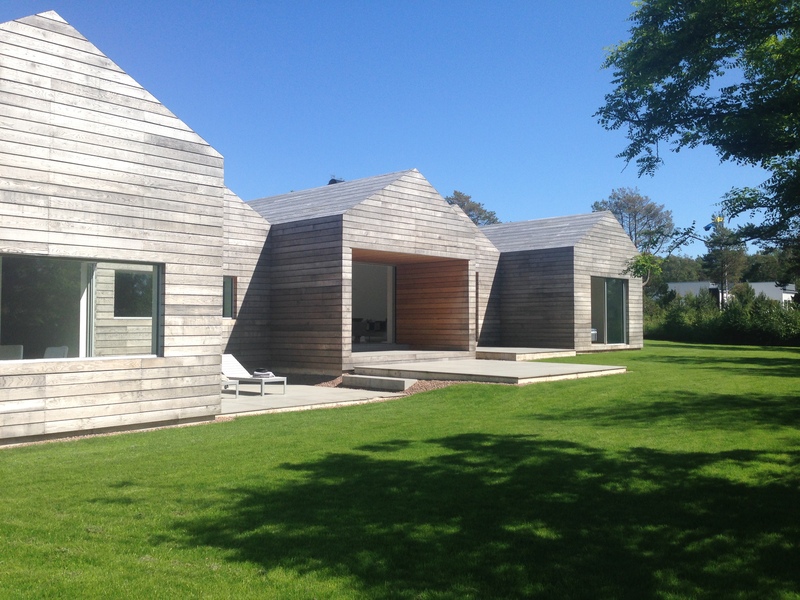 Architect Jonas Lindvall discusses the multi-family development comprising of seven homes. The entire project features PanoramAH! Series 38, with windows measuring up to five metres high, all supplied by Architectural Solutions. This is the second in the series of short videos directed by the multi-award winning Film Director, Goran Kapetanovic, whose 2012 film “Kiruna-Kigali” was listed for an Oscar nomination for the Best Short Feature Film. Download the latest news from PanoramAH! Read the latest news, including the new “Skylight”, which was awarded the Red Dot “Best of the Best 2014” award. See one of our latest completed projects, featuring PanoramAH! Series 38 windows.